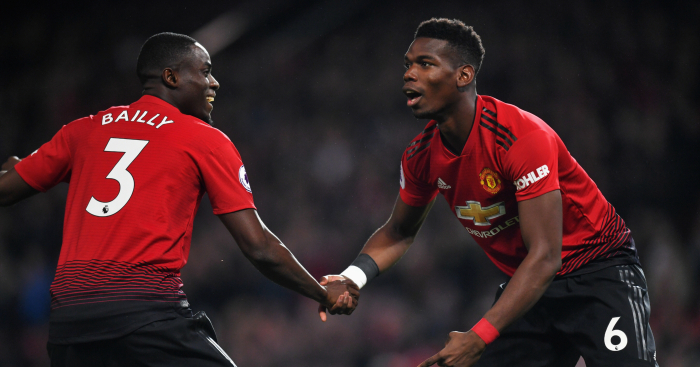 Jesse Lingard believes Paul Pogba is back to the swashbuckling player he grew up with, having been given the confidence to express himself by Manchester United caretaker boss Ole Gunnar Solskjaer. 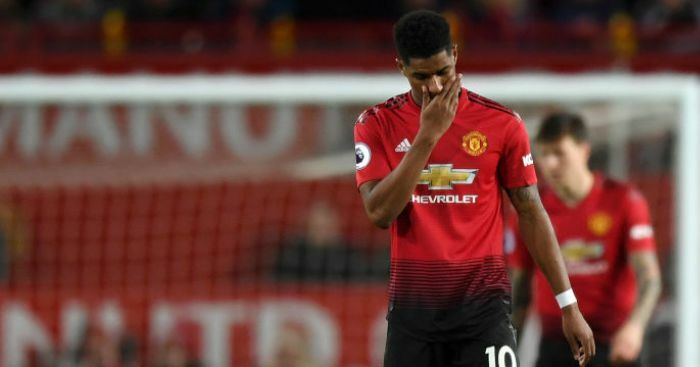 Questions over the World Cup winner’s happiness and future punctuated the first few months of a difficult season at Old Trafford, thanks to his fractured relationship with Jose Mourinho. 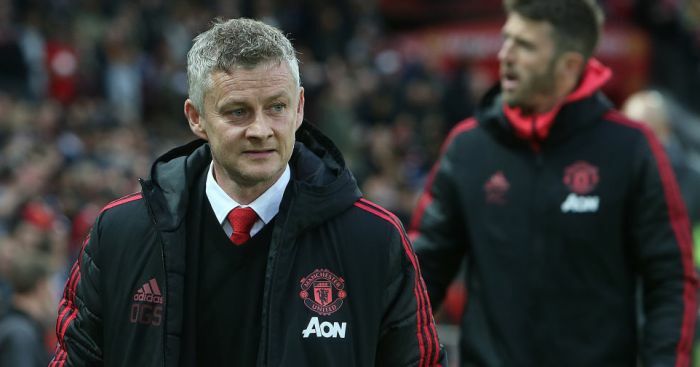 The United manager publicly criticised the midfielder, stripped him of the vice-captaincy and eventually marginalised him, so perhaps it was little surprise that the divisive Portuguese’s sacking would bring a stark change in fortunes. 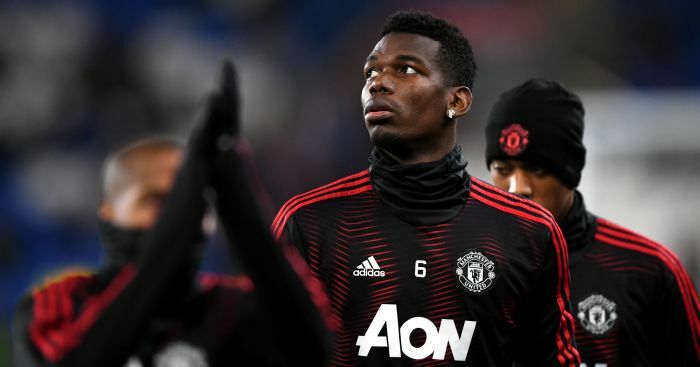 A fortnight on from being an unused substitute in the defeat at Liverpool, Pogba continued his upturn in fortunes by scoring two goals and providing another as United ended 2018 with 4-1 defeat of Bournemouth much to the delight of fans and team-mates. 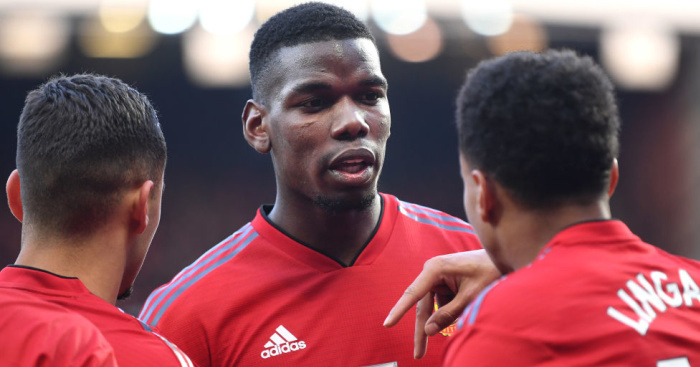 “He’s enjoying his football,” Lingard said of Pogba, who he won the FA Youth Cup alongside at United in 2011. “He’s playing in the role he likes to play in just inside off the left. He has the freedom to make things happen. He has always got forward in that position and scored goals. 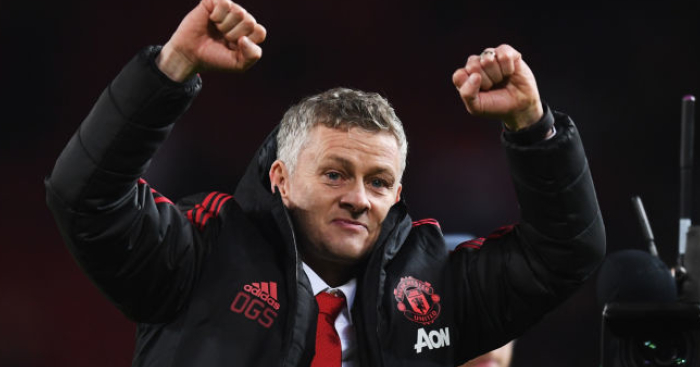 “Ole has helped him 100 per cent. He has given him the confidence and licence to be free and play his game and do what we know he can do. Lingard spoke with a smile on his face after another free-flowing, entertaining victory under his and Pogba’s former reserve team boss Solskjaer. Asked what is different now, the England international said: “I am not too sure. “We want to play with a lot of energy and attacking football and scoring one we always want more. There is clearly an excitement building around United heading into 2019. While Lingard did not speak ill of Mourinho, he appears, like so many others, re-energised by Solskjaer. 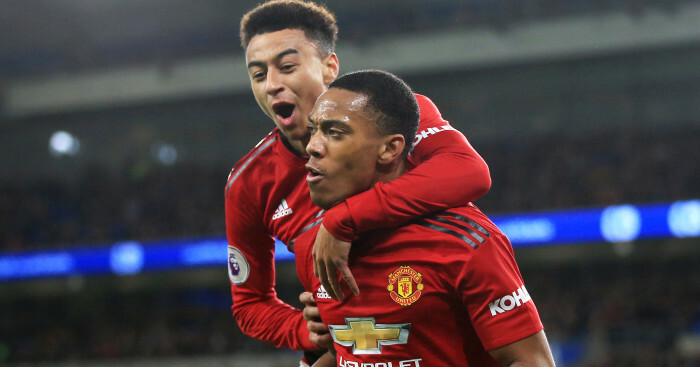 “He is great,” Lingard said. “He is great one on one with players. Great man-management. He will always speak to you and tell you what to do. “For me, he knew me from the reserves and knows what kind of a player I am. “When I am on the right wing he likes me to come inside and make things happen. “He gave me my reserve team debut. He was always there on hand to give advice and help the youngsters out. He helped me out coming through and I learnt a lot from him. It was a positive end to a memorable year for Lingard, who is not only an established star at Old Trafford but helped England reach the World Cup semi-finals over the summer. 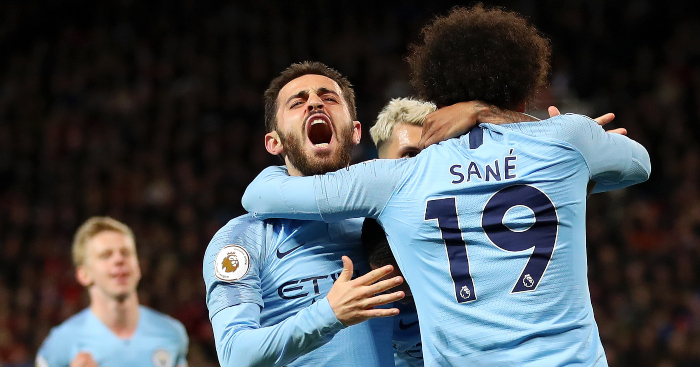 The 26-year-old believes the Three Lions are “on the up” and hopes to keep United going the same way when they kick off 2019 at Newcastle on Wednesday. “It is all about how we go into games,” Lingard added. “If we go into it like we have done the last three matches we will win the game.